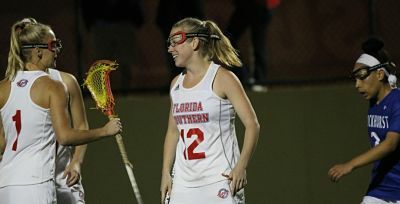 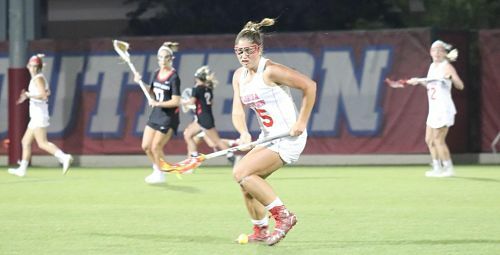 SSC Women: #8 FSC Rolls to 21-10 Win Over Embry-Riddle – Both Recaps! 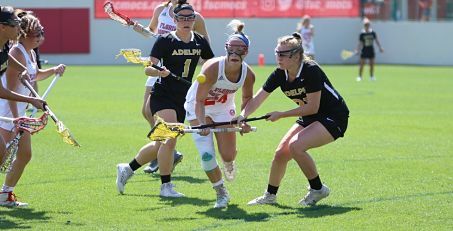 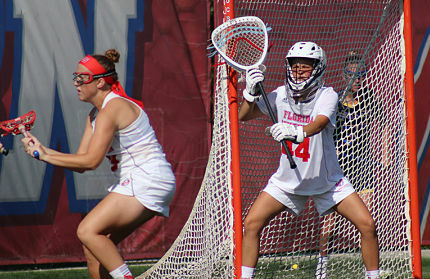 SSC Women: #8 FSC Takes Down #2 Rollins 16-11 – Both School Recaps! 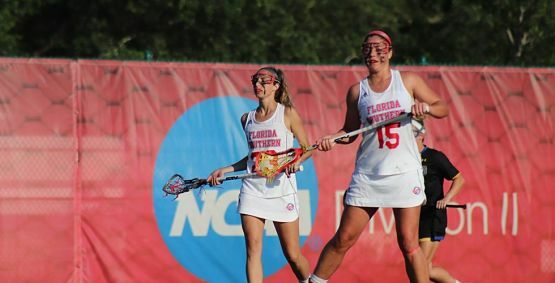 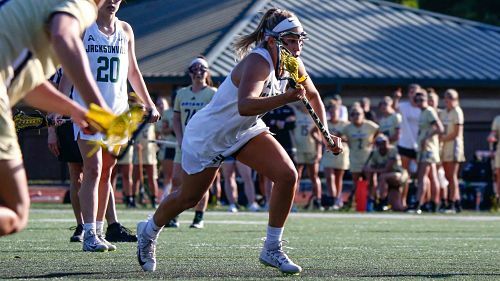 SSC Women: #10 Tampa Stuns #3 FSC 16-14! Both Recaps.